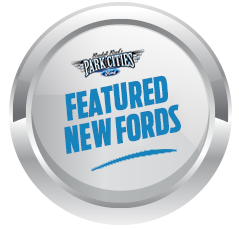 *Brand-New 2018 Ford Escape SE DEMO Program Vehicle Available for Sale at Ford Dealer in Dallas, TX! 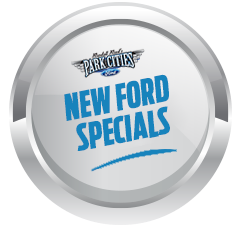 * Save THOUSAND$ by getting yourself into this brand-new 2018 Ford Escape SE with Full Ford Factory Warranty at a much, much lower price!Oxford White 2018 Ford Escape SE FWD EcoBoost 1.5L I4 GTDi DOHC Turbocharged VCT We are proud to be the J.D.POWER 2018 DEALER OF EXCELLENCE AWARD WINNER for the Customer Sales Experience! Also, we are proud of earning the FORD TRIPLE CROWN AWARD, awarded to the Top 1% of USA Ford Dealers in Customer Satisfaction!